It has been a long time coming but ESPN’s attempt at a direct to consumer streaming network is here. Unfortunately for some, it was not what they were hoping for. They were hoping for a full replacement to ESPN & ESPN2 but that’s not going to happen as long as ESPN keeps getting subscriber fees from cable companies. Once you get past that disappointment, you will realize they have built a great streaming service for cord cutters and cable subscribers alike. And if you are a fan of soccer, it is more than worth your $5 a month. 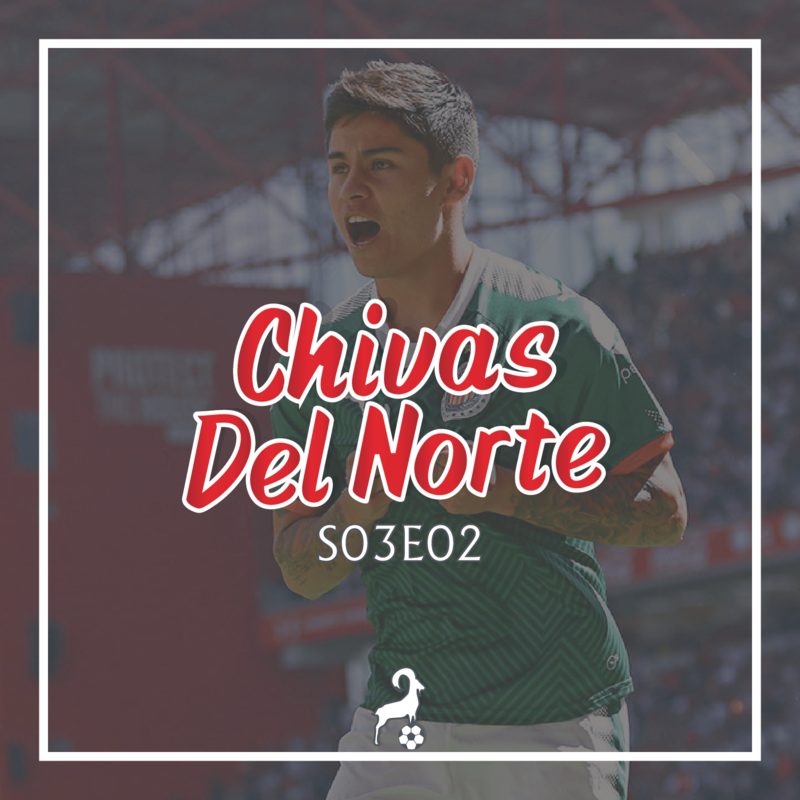 CDN crew gives you their thoughts on the Chivas/Toluca game, tries to break down the Alanis situation, previews the Cruz Azul game, and answers Twitter questions. We are reaching the home stretch of the club season. Some Mexicans are playing for promotion (Layun), some for titles (Guardado), and others are just trying to show their quality for the summer window (Moreno).